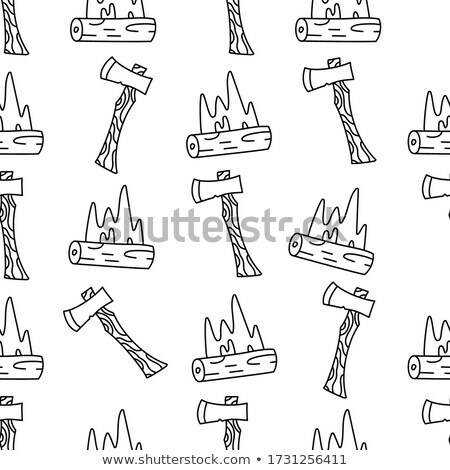 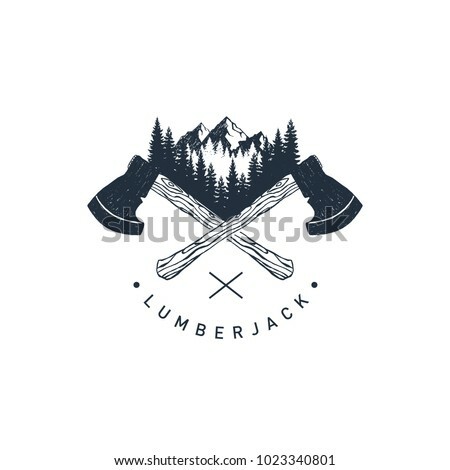 Stock photo / Stock vector illustration: Vintage hand drawn lumberjack axe. 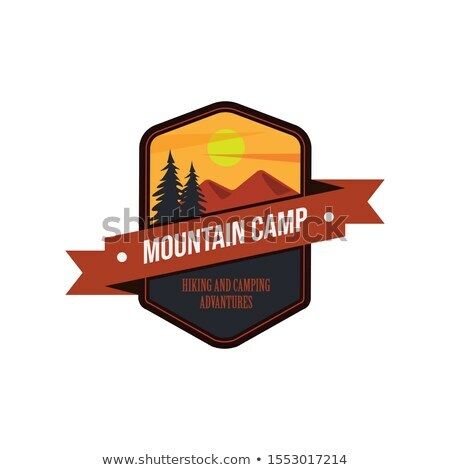 Silhouette camping design. 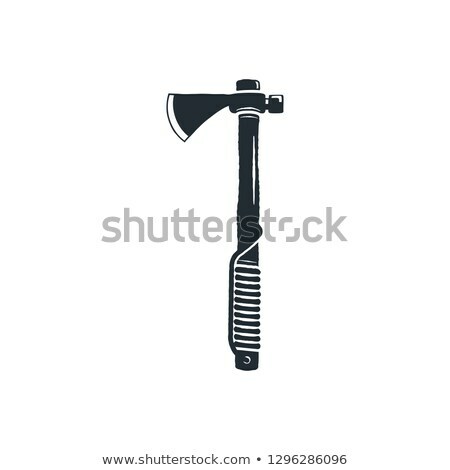 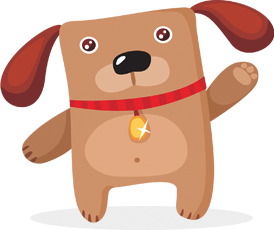 Stock vector illustration isolated on white background.